Last night several 4th Grade students represented Wakelee at the Wolcott Town-Wide Invention Convention. The students did a great job presenting their projects and explaining their inventions. 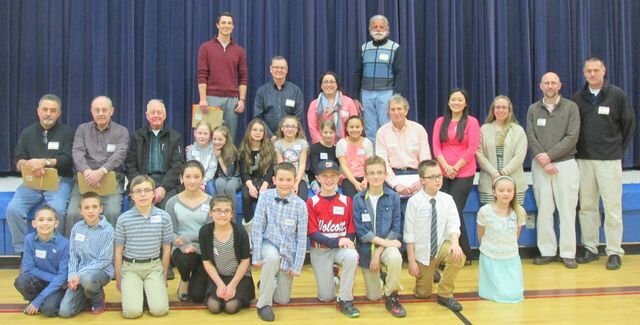 Many of the below students will represent Wolcott at the State-Wide Invention Convention at the University of Connecticut on May 2nd.